 Chua S, Sheu J J, Chen Y L, et al. 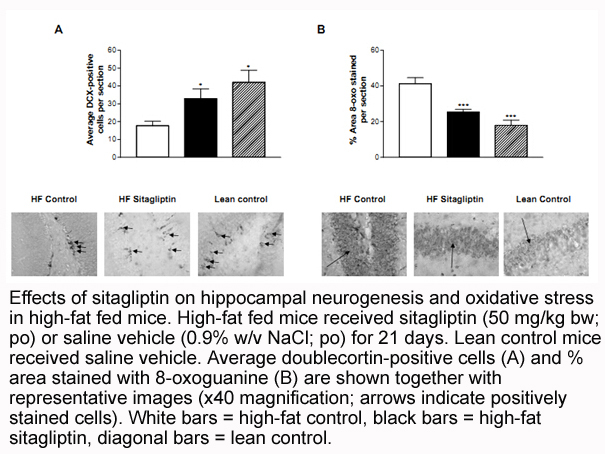 Sitagliptin therapy enhances the number of circulating angiogenic cells and angiogenesis—evaluations in vitro and in the rat critical limb ischemia model[J]. Cytotherapy, 2013, 15(9): 1148-1163. Zeng Y, Li C, Guan M, et al. 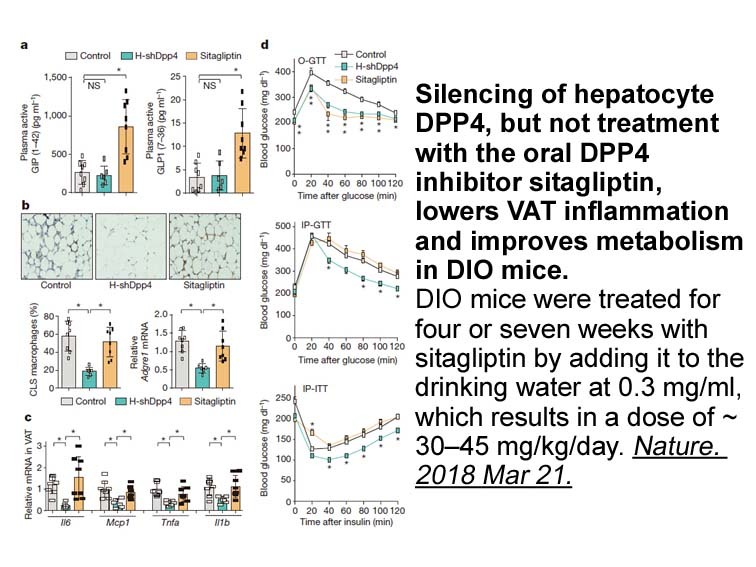 The DPP-4 inhibitor sitagliptin attenuates the progress of atherosclerosis in apolipoprotein-E-knockout mice via AMPK-and MAPK-dependent mechanisms[J]. Cardiovascular diabetology, 2014, 13(1): 32. 1. Simultaneous Determination of Sitagliptin Phosphate Monohydrate and Metformin Hydrochloride in Tablets by a Validated UPLC Method. Sci Pharm. 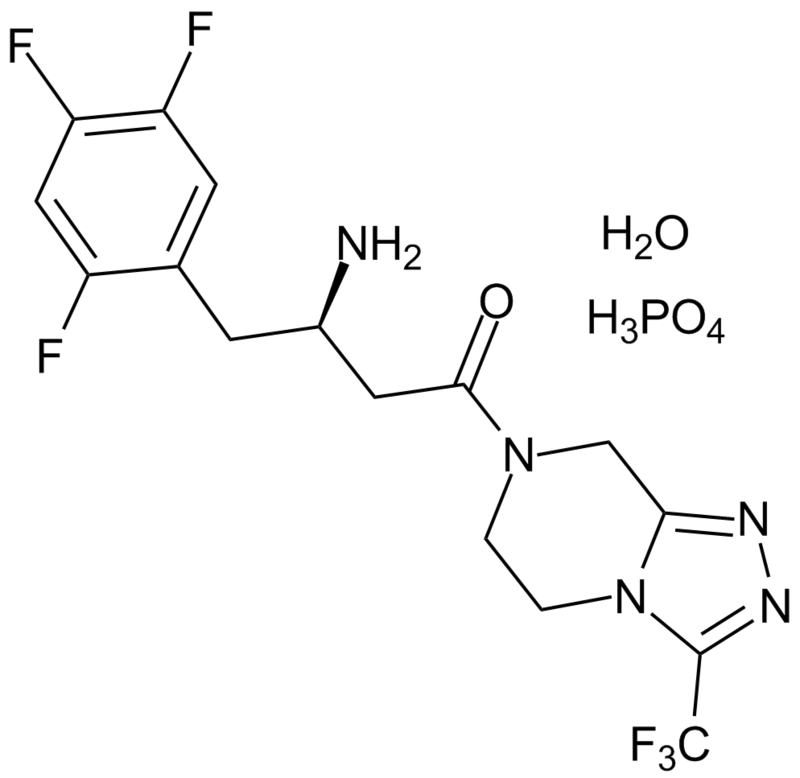 2012;80(1):139-52. doi: 10.3797/scipharm.1110-13. Epub 2011 Dec 12. The reverse phase UPLC is a method to simultaneously measure Sitagliptin phosphate monohydrate and Metformin hydrochloride in pharmaceutical dosage forms with LOD and LOQ of 0.2 μg/mL and 0.7 μg/mL respectively for Sitagliptin phosphate monohydrate. 2. All-cause mortality and cardiovascular effects associated with the DPP-IV inhibitor sitagliptin compared with metformin, a retrospective cohort study on the Danish population. Diabetes Obes Metab. 2014 Mar;16(3):231-6. doi: 10.1111/dom.12197. Epub 2013 Sep 10. 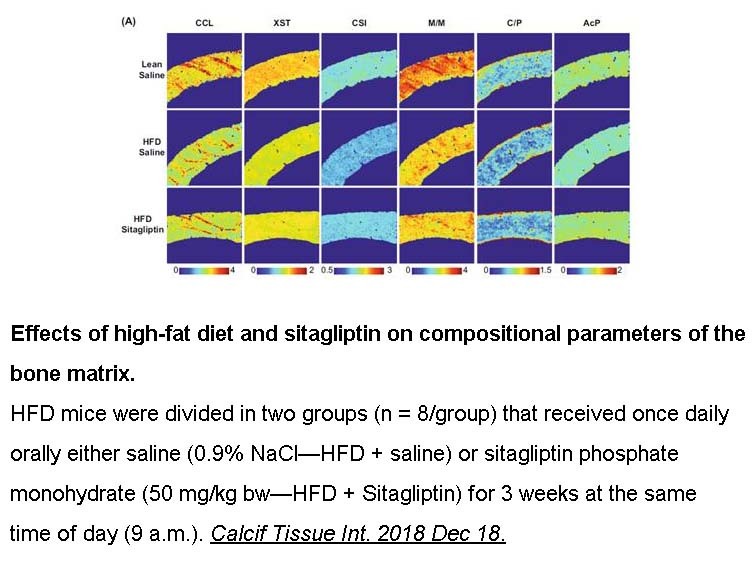 A retrospective cohort study was performed to investigate the clinical outcomes of sitagliption compared with metformin. 3. Efficacy and safety of initial combination treatment with sitagliptin and pioglitazone-a factorial study. Diabetes Obes Metab. 2014 Mar;16(3):223-30. doi: 10.1111/dom.12194. Epub 2013 Aug 29. The combination of sitagliptin and pioglitazone has been assessed for safety and efficacy in patients with type 2 diabetes. 4. 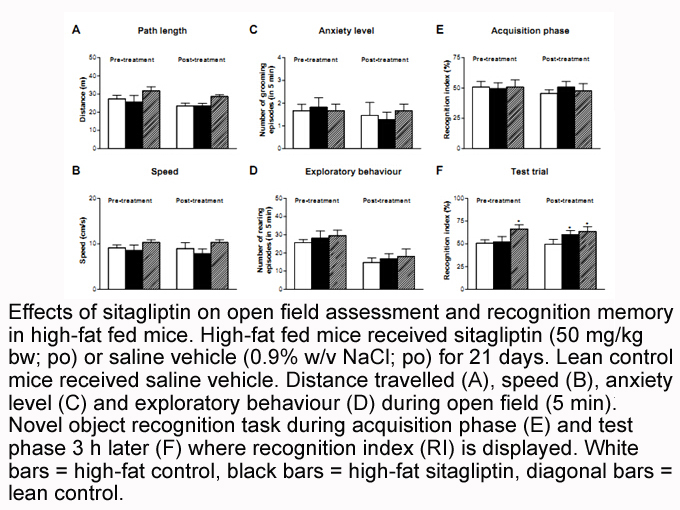 Effects of short-term sitagliptin treatment on immune parameters in healthy individuals, a randomized placebo-controlled study. 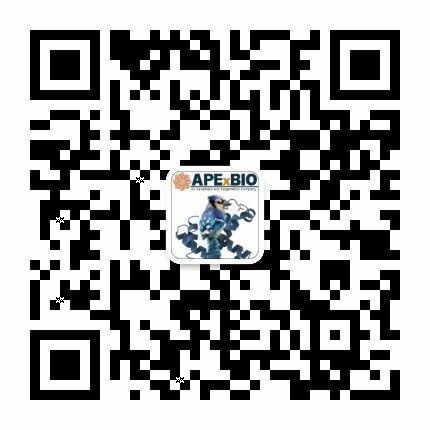 Clin Exp Immunol. 2013 Oct;174(1):120-8. doi: 10.1111/cei.12144. 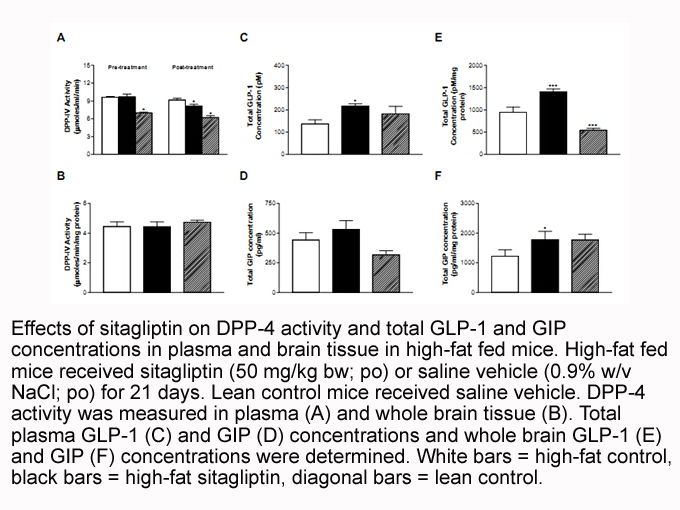 Sitagliptin is a DPP-4 inhibitor that inhibits the cleavage of GLP-1 leading to improved blood glucose control in patients with type 2 diabetes. 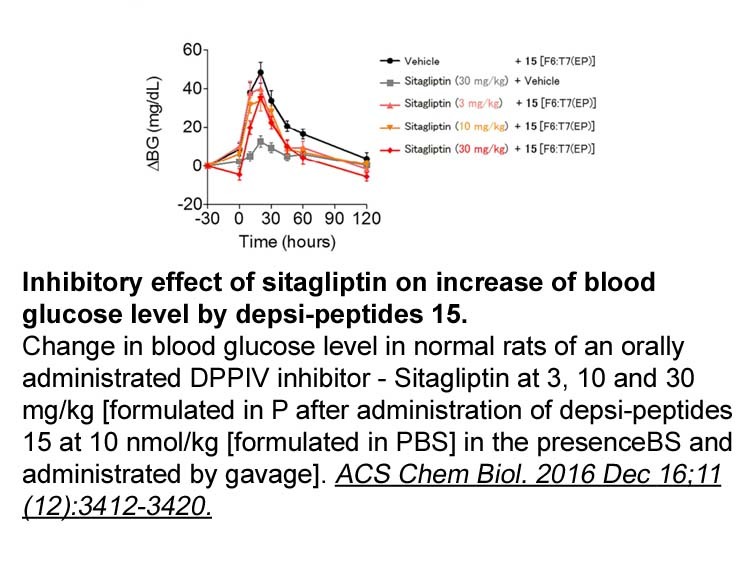 Although it initially increased the percentage of cells expressing high levels of CD26, sitagliptin failed to alter systemic immune function in healthy volunteers at the end of 28-day treatment. 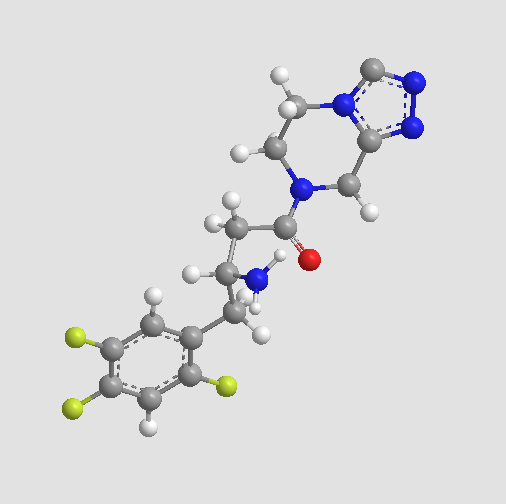 Sitagliptin was evaluated for efficacy and safety in renal transplant recipients. Gallwitz B. 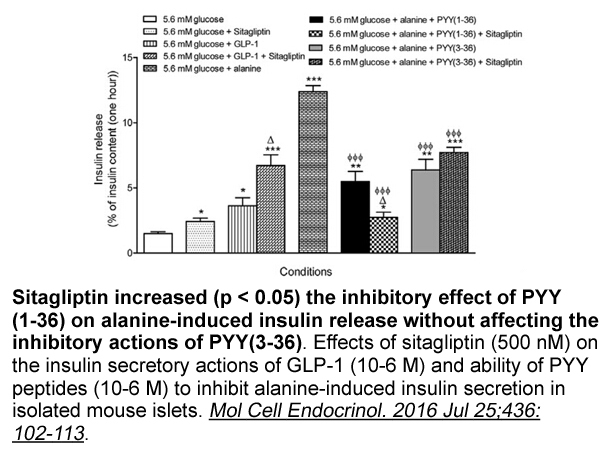 Review of sitagliptin phosphate: a novel treatment for type 2 diabetes. Vasc Health Risk Manag. 2007;3(2):203-10.